His students have worked for Cirque du Soleil, Ringling Bros. Barnum & Bailey Circus, 500 Clown, America Conservatory Theatre in San Francsico, the Dell’Arte School, the New Pickle Circus, the Pajama Men, La Soireé, University of Missouri-Kansas City, Tears of Joy Theatre, Steppenwolf Theatre, the Actors Gymnasium, Lookingglass Theatre, University of Chicago, University of Idaho, Columbia College, Big Apple Circus, the DePaul School of Theatre, and the Canadian, Australian and UK Comedy and Fringe Festival Circuit. Many have gone on to start successful theatre companies creating original devised work. Because of his extensive experience as a performer, Joe's teaching incorporates the broad style of the circus, the intimacy of the street, the large-scale visual spectacle of stadium shows, the focused work of the theatre comedian, as well as the confrontational approach of the stand-up comic. Joe has taught at the Belfast Community Circus in Northern Ireland, Wuqiao International Circus Festival in Shijiazhuang, China, and Teater Studion in Stockholm, Sweden. For 8 years he was resident faculty at the Dell'Arte School, teaching Clown, Maskmaking, Slapstick-Acrobatics, Commedia, and Mask Performance. He was Director of Physical Comedy for Taming of the Shrew and Emilia at Shakespeare's Globe, Oliver! 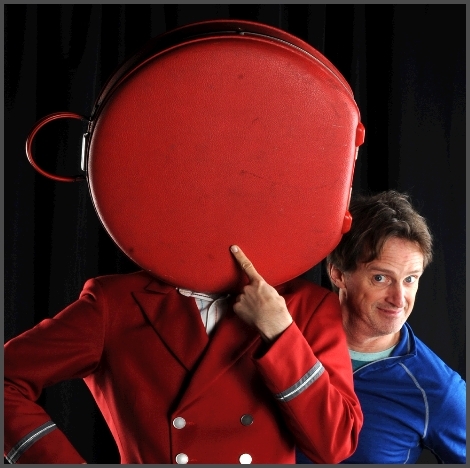 at Regent's Park Theatre, all in London, UK, Circus Skills Director for Ariadne aux Naxos for the Scottish National Opera, guest faculty at Coastal Carolina University, the Circus Factory in Cork, Ireland and ACT in San Francisco. 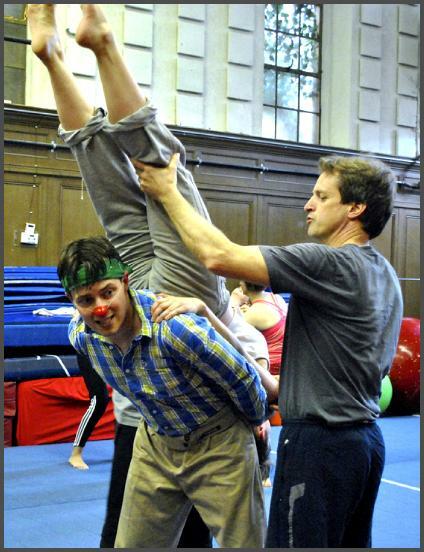 Between 2010-2015, he served as Director of Clown Conservatory at Circus Center-San Francisco, where he developed an extensive pedagogy combining Clown, Circus, Theatre, Slapstick and Commedia dell'arte. The program helped enliven the Circus and Clown community in the Bay Area, and continue San Francisco's unique contribution to these art forms.